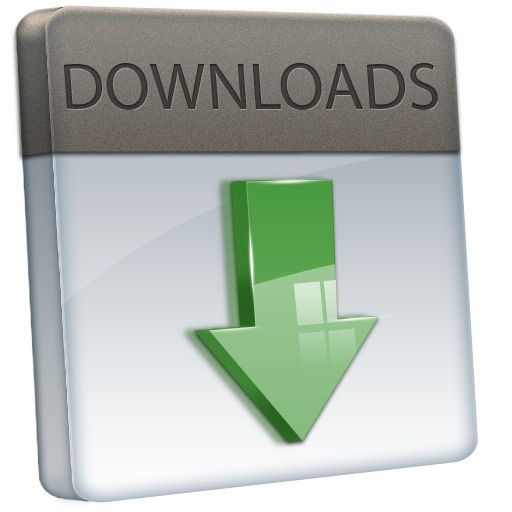 Download, .m4a format, 15.4 MB. Exquisite music produced by Lia Lissant. Ecstatic Bach is inspired by Keely's original and pioneering work and Dale Pond's research in sound and vibration. Very inspiring and moving piece reminding one of molecules and atoms in motion. It inspires me every time I hear it. Lia has done a magnificent work.